is the CEO and Founder of Group50® and a member of the CompTIA Blockchain Advisory Council. He leads Group50’s practices in Strategic Execution and Manufacturing and Distribution. He has over 30 years experience in world class companies such as GE, Black & Decker, Sunbeam and Rain Bird and is considered a business and product strategy expert. His background includes running large operations in multiple facilities both in the US and abroad. Jim’s strength is working with boards, business owners and executives to develop business plans and effectively implement strategies that are focused on alignment, growth, improving productivity, significantly reducing cost and getting big projects done on time and on budget, anywhere in the world. He is a performance management expert and has written numerous articles on the subject. 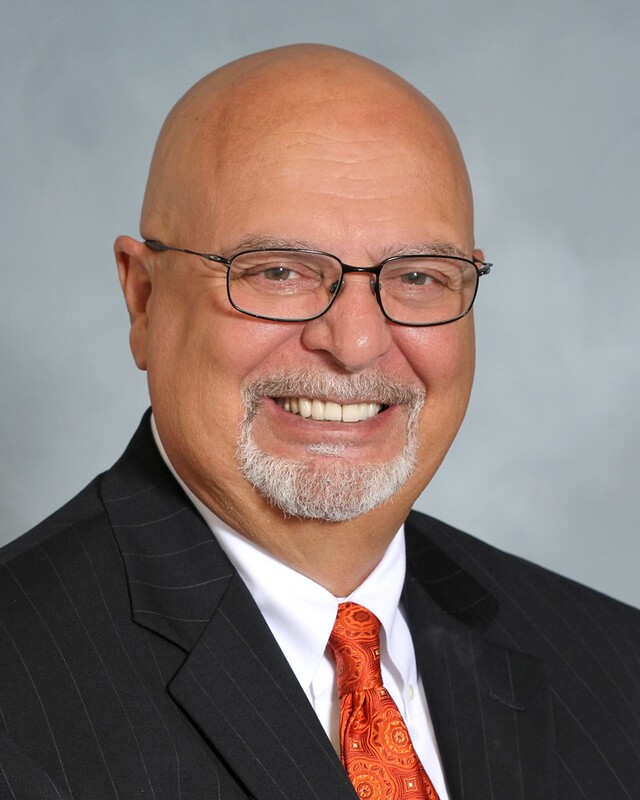 During his career, Jim has had multiple C-level assignments and his experience includes Executive Chairman, Board Member, CEO, business development, marketing/sales and operations. Jim’s background covers various industries including consumer and industrial products, the internet, government, aerospace, healthcare, professional services and high-tech. He was instrumental in 7 operational restructuring and has routinely implemented business strategies that have delivered double digit improvements on both the top line and bottom line for his clients and operations he has managed. He was also instrumental in the integration of multiple acquisitions. He also was responsible for the restructuring and consolidation program for Sunbeam’s operational restructuring. His professional experience is complemented by a BSME from the University of Delaware and a MBA from Gannon University. leads Group 50’s Digital and Information Technology Practice and brings 30 years of extensive industry experience and a reputation as a customer-focused executive blending business needs with technological innovation to deliver top line and bottom line results. He is also a member of the CompTIA Blockchain Advisory Council. He has a successful track record leading Software Development, IT Operations, and Strategy Development Organizations. 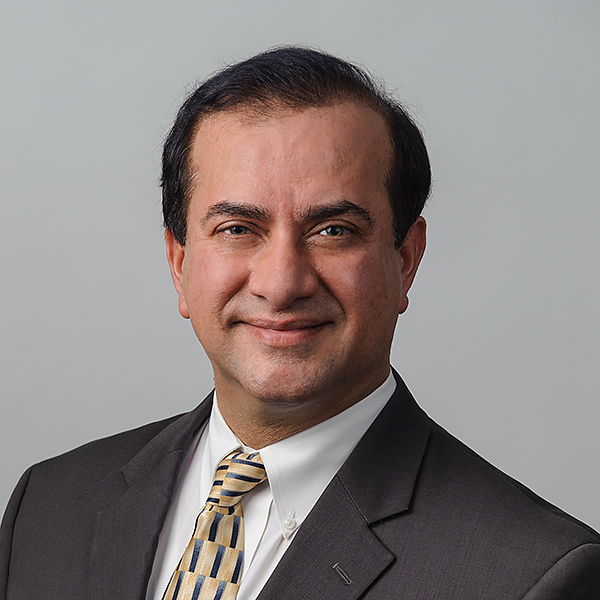 Shirish’s background includes over 18 years with Verizon where he held leadership roles in a variety of large corporate initiatives ranging from cloud implementations, data center consolidations, data analytics, cyber-security, disaster recovery and business continuity planning, and setting up global operations. He has championed Lean Six Sigma reengineering efforts, that have more than halved process times. He has a strong foundation in sound agile methodology, release, customer, and project management practices. Shirish has successfully managed large infrastructure budgets in excess of $100M. He has also worked with various US and international consulting practices and holds a Master’s in Physics and a Bachelor’s in Electrical and Electronics Engineering from the Birla Institute of Technology and Science, Pilani, India. leads Group50’s Business Transformation Practice and brings more than 30 years of experience as a senior executive operations leader in the technology sector. His expertise and guidance inspire confidence while driving innovative change. As Vice President for Enterprise Services, he led the global delivery of infrastructure services for IBM’s critical IT systems and networks. He is also credited for managing IBM’s internal enterprise-wide application portfolio for Supply Chain, Customer Fulfillment, Financial Services, Employee Engagement Systems, HR, Procurement, employee provisioning, and vendor management. In addition, in his role as a key executive leader, he was responsible for M&A and Divestitures within the CIO organization. 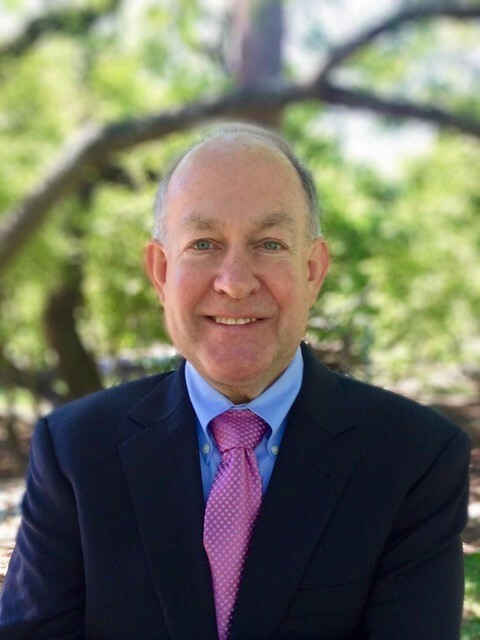 As Vice President, CIO Operations, Office of the CIO, Bruce led the operations of the Business Transformation/Information Technology organization which ensured strategic alignment and effective execution of IBM’s information technology investments in support of IBM’s business strategy. He has driven change to an agile operating model and led the implementation of a unique agile work space for his Austin based team. He has held several key roles in support of IBM’s transformation both within the Software Business unit as well as part of the Corporate Staff. He has led major, multi-year global IT transformation initiatives for IBM’s value chains. He also led the transformation and consolidation of the global CIO organization and drove the IT integration of one of IBM’s largest acquisitions. He has held several financial management positions in Accounting, Financial Planning, Investment Analysis, and Controller. Bruce is a graduate of Franklin & Marshall College. Group50’s Healthcare Practice leader has over thirty years of experience as an executive and executive consultant in the design and delivery of Lean, Lean Transformation and Operational Excellence in the Healthcare, Medical Device, Industrial Manufacturing, Aerospace, Textile and Oil and Gas industries. He has held senior management roles in operations, materials, quality, and business development. Vinnie has pioneered Lean in Healthcare. At the forefront of Lean in Healthcare since 2003, he has provided guidance to over 100 hospitals, physician/specialty practices, insurance health plans and home health systems in North America. He has a grasp and appreciation of the mission and complexity of Healthcare. He translates Lean principles and techniques into effective delivery strategies and execution specifically meeting the critical needs and culture of Healthcare. Some of his more notable Healthcare clients include, Thedacare, Denver Health, Beth Israel Deaconess, Barnes Jewish, New York Health and Hospitals, and Priority Health. His Lean support of Healthcare has included initiatives for non-clinical organizations including the Institute of Medicine (IOM), the Institute for Healthcare Improvement (IHI) and National Quality Forum (NQF). Vinnie has led and executed Lean transformation in a diverse range of industries such with a client list of Fortune 500 organizations including Boeing, Alcoa, Lockheed Martin, Rockwell-Collins, Duracell, Owens-Corning, Sandia Labs and Hanes Brands. With over 20 years of corporate, start-up and management consulting experience, Andrew Goldsmith is a business-to-business marketing and strategic planning professional with deep experience helping companies enter new markets, launch new products and build powerful brands. He is a recognized leader in the field of marketing analytics and data visualization, and has been quoted in Bloomberg News, the Washington Post, CBS News and the Lou Dobbs show. During his career, Andrew worked for PWC, OSI Systems, Appnet and Global Telecom and Technology. As a Principal Consultant for PWC and Appnet, Andrew led marketing strategy engagements for Monsanto, AT&T, British Telecom, Morgan Stanley, Lucent, and Verizon. In his most recent corporate role, Andrew was Vice President of Global Marketing for Rapiscan Systems, Inc., a $400M security technology provider, where over a period of seven years, he and his team helped the company achieve an average annual growth rate of over 15%.